In my life before children, I was a keen baker. I loved to make and bake cakes and cupcakes, and it was all about the decorating and making them look pretty. So when the Hummingbird Bakery phenomenon came to London, I was all over it! Cute cakes that I didn’t have to bake? I’m there. It was also one of the first times I ever came across red velvet cakes. 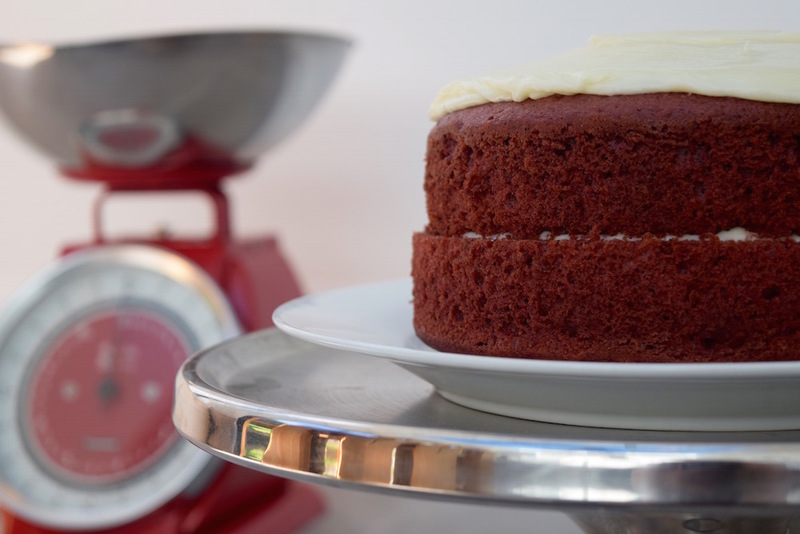 The striking colour of the cakes, mixed with the frosting is divine; red velvet cakes are just so fluffy! Since reducing the dairy that I eat, it has made it a little tricker to eat cakes and cupcakes (calories wise that is not a bad thing)! But now there are so many alternatives, it does make it pretty easy to eat dairy-free. 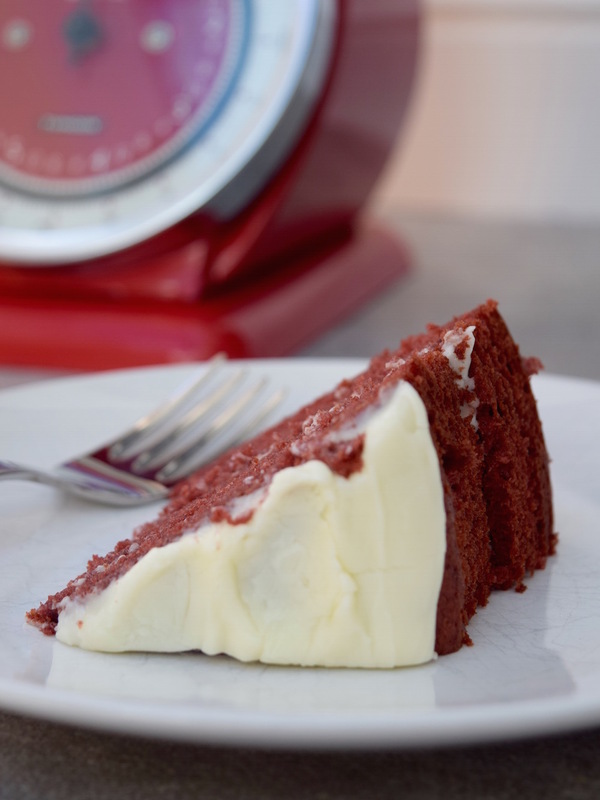 And it doesn’t stop the fluffiness of the cake, which is what you want with a red velvet cake. 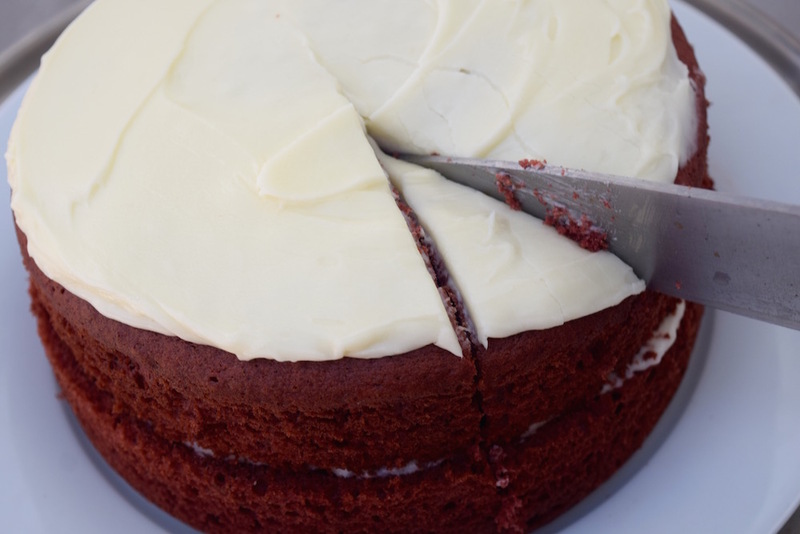 Nothing better than sinking the knife into the cake and it kind of bounces back – yum! 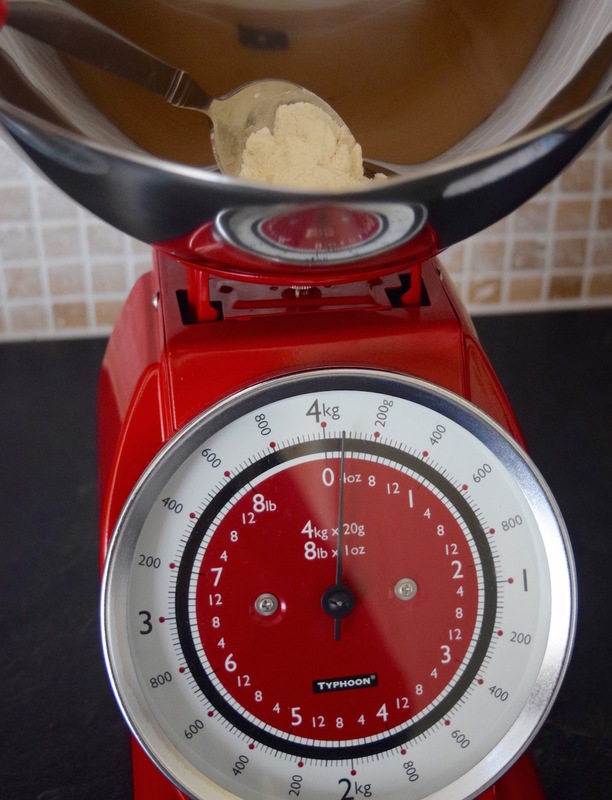 I had digital kitchen scales for quite a while for baking, but with having to replace the batteries fairly often, I gave up with them! 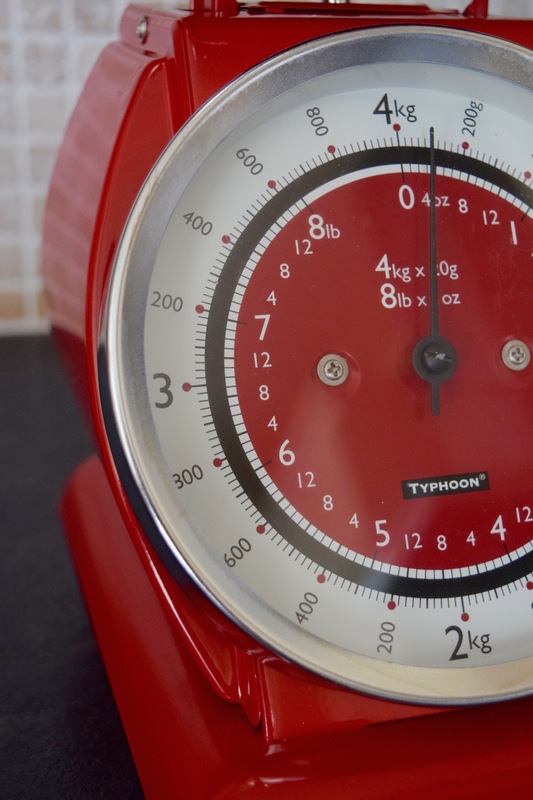 Instead, I have been loving the old school and vintage vibe of these kitchen scales from Red Candy. They sit looking lovely on the worktop, and they are a really good size, taking up to 4kg in weight, which is great for baking large cakes and treats – pretty much a must for any keen baker. The scales are pretty solid too, they don’t feel flimsy; very sturdy. But onto the recipe, it is pretty simple, and can be a fun recipe to make with the little ones over the summer break. Of course, you can make it with dairy if required, and can change up the flour if you are gluten intolerant. I haven’t tried it, so can’t comment if that will make it less spongey. It will still taste good, though! Preheat oven to 180C (or gas mark 4). Grease (using coconut oil or extra dairy-free speed), or line two round cake tins. Mix together the sugar, oil and the eggs until well combined. Next, add the food colouring and the vinegar to the buttermilk. Add bicarbonate of soda to the flour. Then combine the flour mixture and the buttermilk mixtures, to the sugar and egg mix. Stir well, mixing in the teaspoon of vanilla. When well combined, pour the mixture into cake tins. Bake for around 25 minutes, but keep checking on it from around 20 minutes. Do the knife test and bring out when the knife comes out clean. Cool thoroughly on wire racks before frosting. For the frosting, whip together the dairy-free spread and the icing sugar, adding the vanilla towards the end. Whip until well mixed and fluffy. When the cakes are cool, spread the frosting on top of each cake, and then place one cake on top of the other. 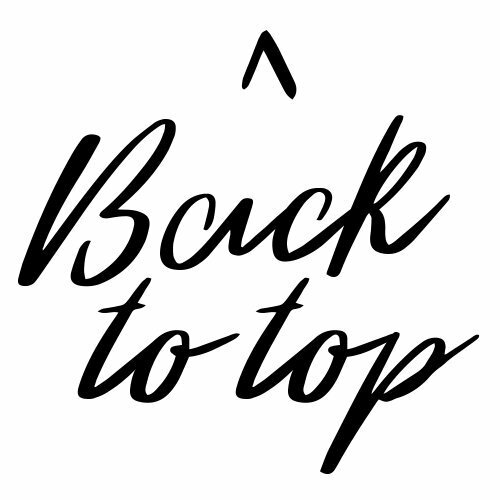 You can leave it plain, or top with sprinkles or chopped nuts. 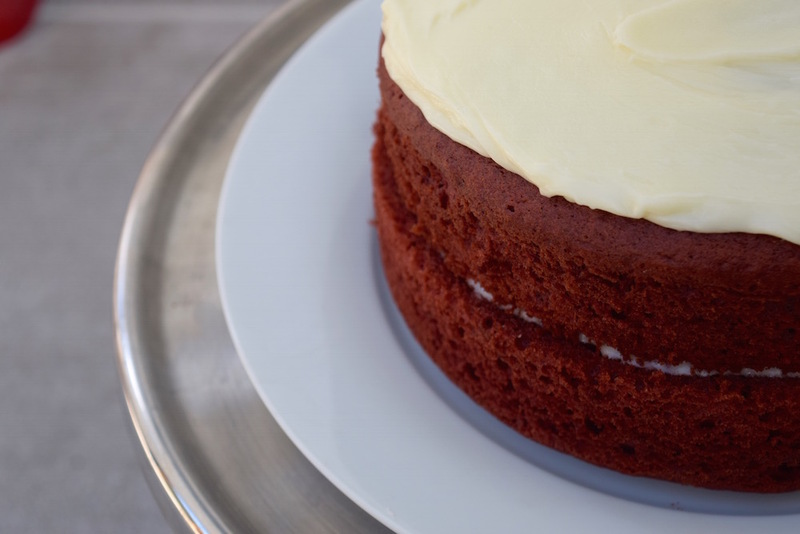 Have you ever tired a red velvet cake before? It is one of my favourites! 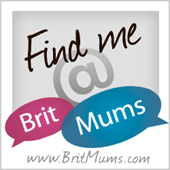 It would be great to hear what you think. *the scales were gifted in exchange for this post. All opinions and words are my own. Great recipe. 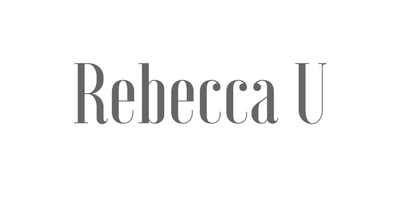 I love the vintage scales too – my digital ones always end up with a flat battery at just the wrong time! Absolutely, and the fact that it’s dairy-free is such a plus! Glad you love the look of it! The red velvet cake is one of my favorites. I like that you’ve made it diary free, I am lactose intolerant and always search for options that don’t include diary. This is a fantastic option then! That’s great! Hope you get a chance to give this recipe a go! Those scales are beautiful! If only my kitchen wasn’t so tiny I would definitely have a set. 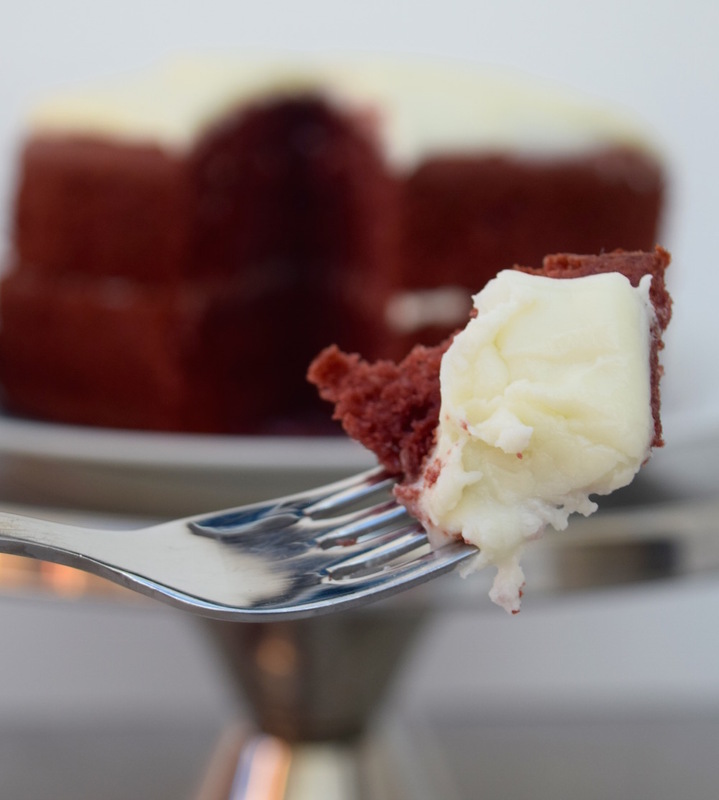 Have never tried red velvet cake before but am tempted to give this recipe a whirl. This looks delicious, you wouldn’t know it was dairy free! 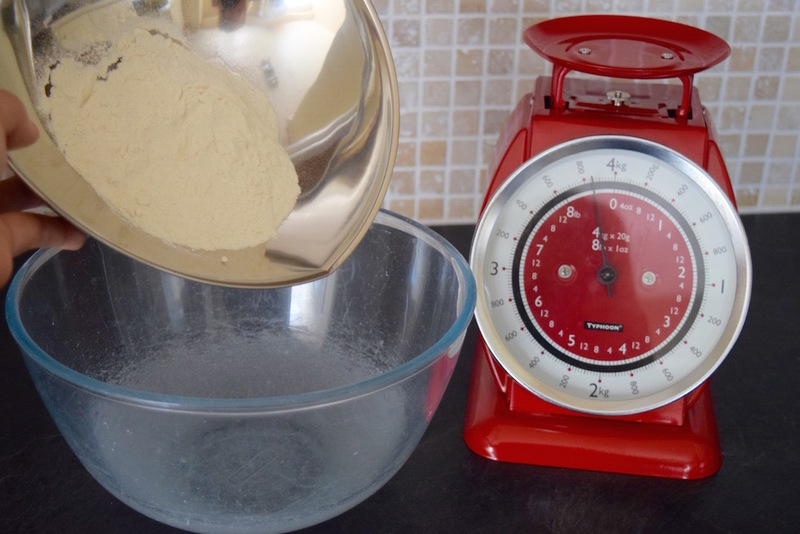 I love the vintage scales too, they just look so much cuter on the worktop don’t they.